The Mia table is a stylish two-seater table which features detailed metalwork, including an expanding lattice design. Place this table in a sunny spot in your garden, or even on a balcony and enjoy soaking up the sun and casual outdoor dining. 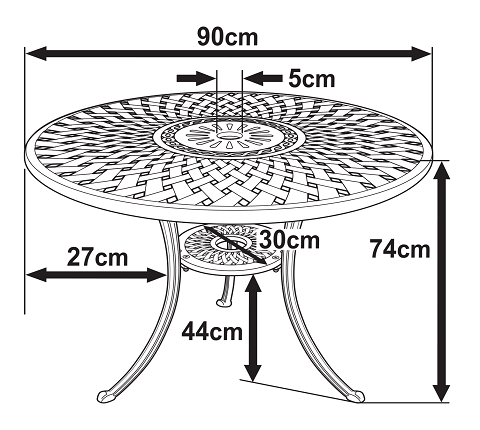 You can experiment with your bistro table’s location as well because it weighs a mere 10kg making it easy to lift and move around. The Mia table is a popular choice with Lazy Susan customers, and it boasts over 20 glowing customer reviews. 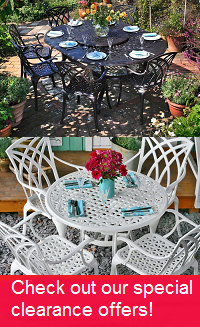 There is high demand for the Mia metal garden table in timeless Antique Bronze, but why not try one of the alternative colours we have available, such as in brilliant white or sleek slate, to help give your garden a more contemporary update. You could even save yourself a few pounds as we often have some great deals on these stunning alternative colours. I have never done a review before but I am in this case as this was probably the simplest and best purchase I’ve made online in ages. 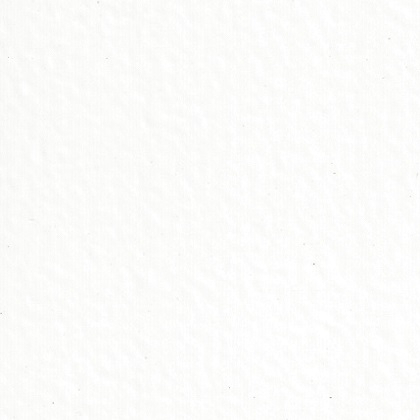 I bought a 4 seater table after receiving colour samples. Most impressed! Well done Lazy Susan! Excellent furniture, perfectly goes with my chairs and benches already bought from Lazy Susan. Everything was carried out very quickly and carefully. I have never done a review before but I am in this case as this was probably the simplest and best purchase I’ve made online in ages. I bought a 4 seater table after receiving colour samples. The table arrived swiftly and was very easily assembled thanks to clear instructions. Great product which looks amazing in my terrace in Kensington. Most impressed! Well done Lazy Susan! Very good table - easy to assemble - well made. Delivery was fast. Fast and problem-free delivery. Well structured and logical assembly instructions. The payment should only occur after the customer received his or her goods. That would be more customer friendly and would probably increase the rate of orders. Straightforward online ordering, quick delivery and a quality product at a good price, just as it should be. The service was excellent I like the table but wished it was a bit larger,my fault I also thought it had four legs.so a little dissapinted as I had been looking for the last two years. I was very satisfied with my order for a garden table. The delivery was very quick and we found it quite easy to assemble. I would definitely recommend Lazy Susan to others.